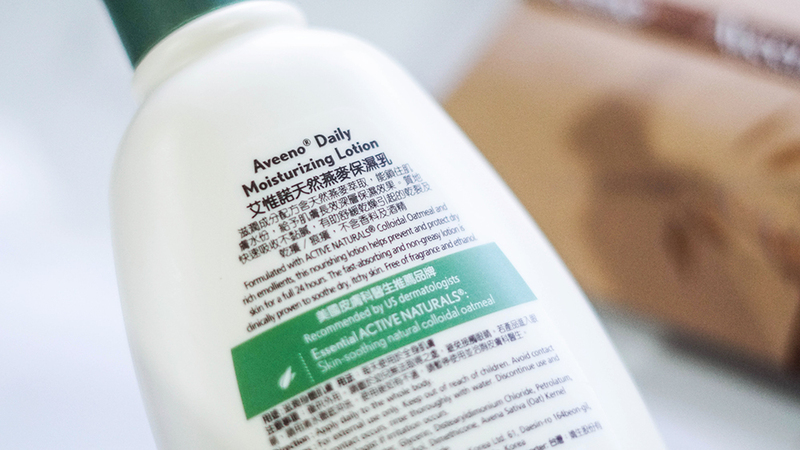 Alright you guys, Aveeno Active Naturals has finally made its debut in Malaysia and with its use of natural ingredients, you and your loved ones can now discover natural beauty and well-being. 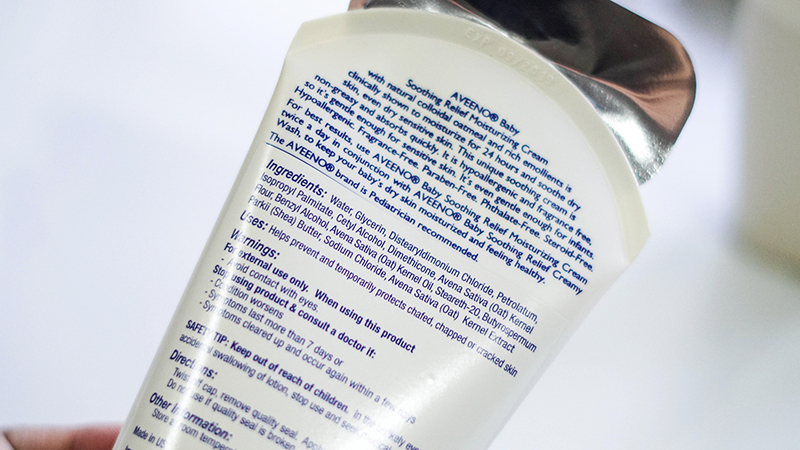 Now let's start with a little bit of Aveeno's backstory, where since its humble beginnings in 1945, the brand has discovered ways to nurture and transform the skin to an enhance state of natural health and beauty. 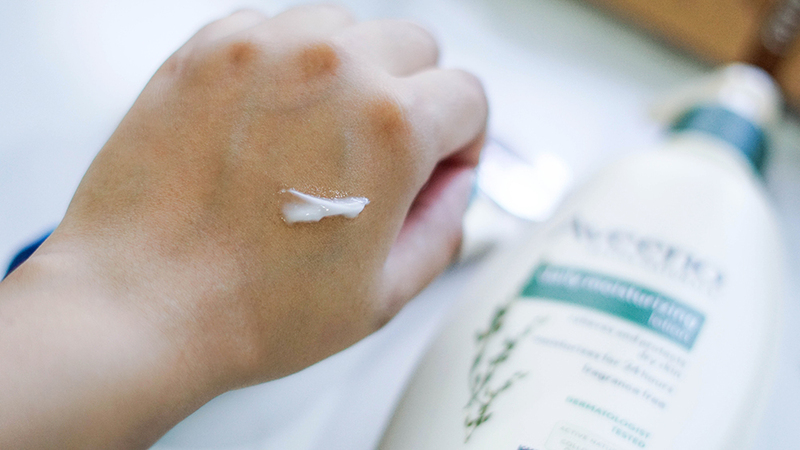 Thus founded by American inventor and philanthropist brothers Albert and Sidney Musher, Aveeno's brand name was hence inspired by Avena Sativa; the Latin word for 'oat', which is the key ingredient in Aveeno products. Oats have the power to soothe and heal, thus allowing women to discover the full potential of natural beauty and live a naturally beautiful life. 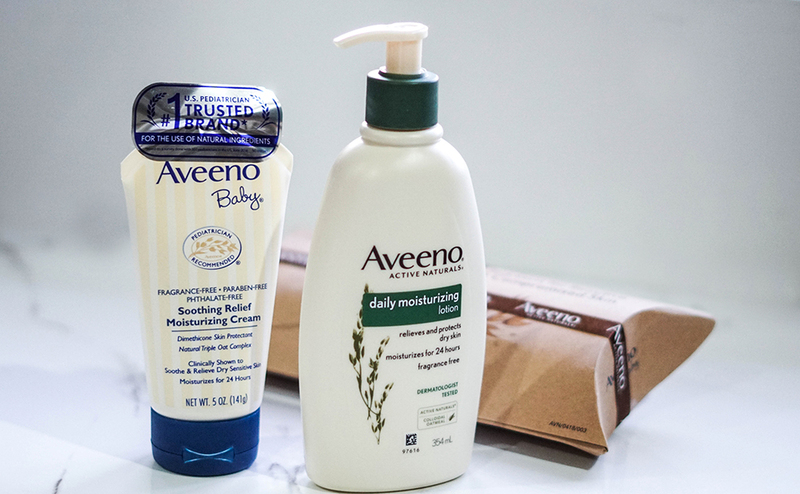 Currently available to the Malaysian market, here we have Aveeno Natural (Daily Use & Special Care) and Aveeno Baby. We will be listing down the full products below alongside its retail for reference. 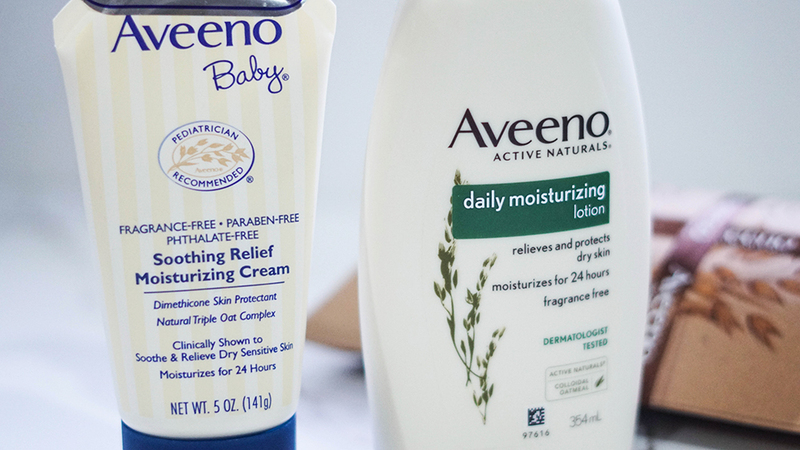 As for Aveeno Baby, the same level of care goes into their products which are also formulated with active natural oats, blended with rich, moisturizing ingredients to help protect the baby's delicate skin, even newborns. 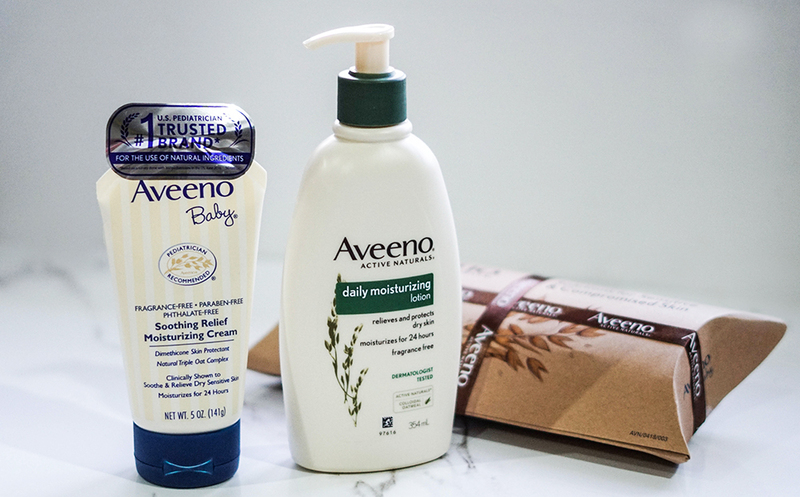 With products for daily use and special care, Aveeno Baby answers the need for body care products made with natural ingredients to prevent the recurrence of itchy, dry or irritated skin. Clinically proven to moisturize and relieve a baby's dry skin for 24 hours, the Soothing Relief range is soap-free, fragrance free and hypoallergenic. On the other hand, the Dermexa range helps to soothe symptoms of a baby's dry, itchy and irritated skin while strengthening the skin's natural ability to protect against moisture loss. It's good to note that the products are also steroid free, fragrance free and allergy tested. In the meantime, aveeno and Aveeno Baby are now available at selected major pharmacies such as AEON Wellness, Caring, Guardian and Watsons. However in the meantime, for more updates you can follow Aveeno Malaysia on their Official Facebook Page as well. A'kin Australia comes to Malaysia!